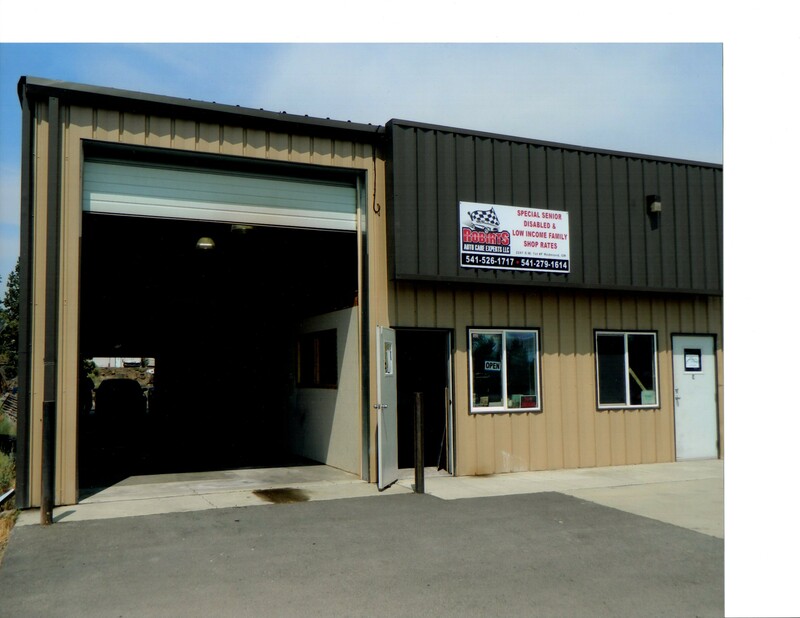 Robirts Auto Care Experts LLC is a reliable auto repair shop in Redmond, OR. When it comes to your precious car’s care, you trust only the best mechanic. At Robirts Auto Care Experts LLC in Redmond, OR we understand the importance of your vehicle in your life. That’s why we offer you outstanding auto repair services to keep your beloved possession running smoothly on the road for a long time. Our services are available for residents of the entire central Oregon area. Trust your vehicle with our 40 years of automotive experience. From fuel injection and computer control to oil changes and air conditioning, our full service auto repair shop does it all. 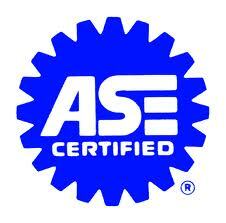 We have the skills and the resources to repair vehicles of both foreign and domestic makes. Our services are affordably priced. Feel free to call us to find out how we can help you. We offer senior, disabled and low income discounts. Copyright © 2013 Robirts Auto Care Experts LLC. All rights reserved.